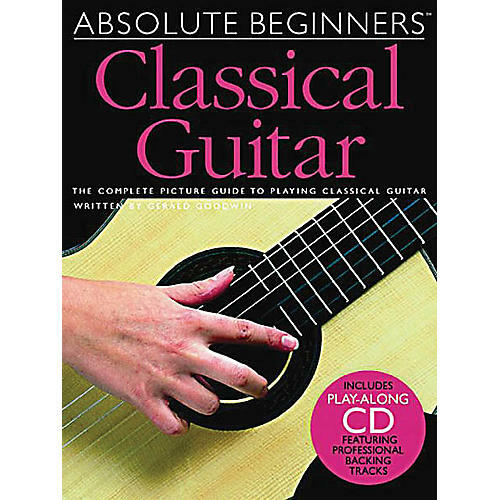 A step-by-step approach to classical guitar. This includes: A look-and-learn course that used clear pictures instead of long explanations; Practical advice and tips covering everything you need to know about setting up, playing and maintenance; CD demonstration tracks and full-length accompaniments to play along with; and more. With this pack you'll develop correct classical playing techniques and learn to read and understand standard music notation and guitar tab.